A YEAR OF JUBILEE REVIEWS: SnapSac Reusable Bags- Giveaway! The first thing I think of when people talk about Going Green, and the whole Eco-Friendly movement is using reusable bags. Finding a way to get rid of those plastic bags we tend as consumers to gather daily. 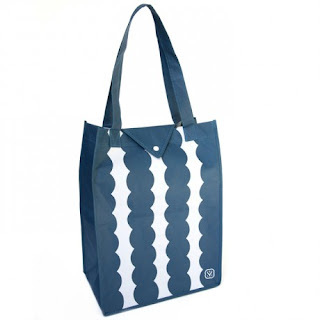 There are tons of reusable bags on the market. 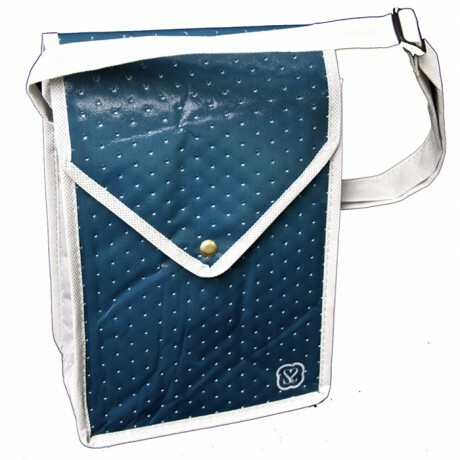 I have in my own etsy sity made handbags and totes for things such as that. Mine being quilted and a bit more expensive for your everyday shopping trip. I have also found that some of the bags on the market are very thin and as soon as you utilize them for something like books.. which being a book reviewer I have a lot of.. The books tear right through the sides. 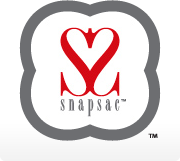 Lisa Foster founder of SnapSac says "Reusable bags are no longer a trend or solely for the eco-conscious, they are mainstream and par of everyday life. People want something more fashionable, something that's more accessory than drab necessity." 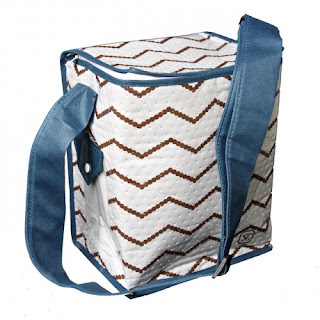 All totes are Machine Washable, line dry which I found to be incredibly helpful. Several sizes and styles to fit your needs. Lisa is graciously offering a SUPER TOTE to one of A Year of Jubilee Readers so you can see how Eco-Friendly and Trendy they are! Oh, I've never been the first person to enter a giveaway!! :) I like the grocery totes because I live a bit of a distance from the closest grocery store. 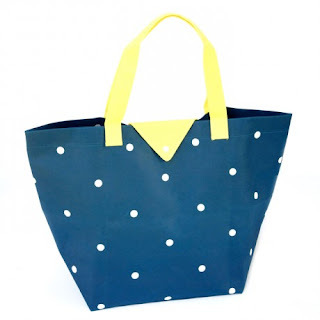 The Grocery Pop tote looks nice. 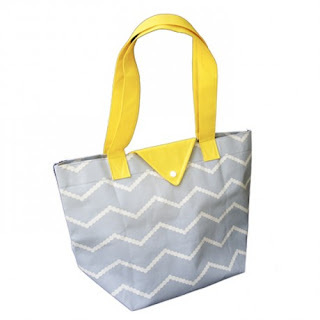 I think the mega tote looks cool. 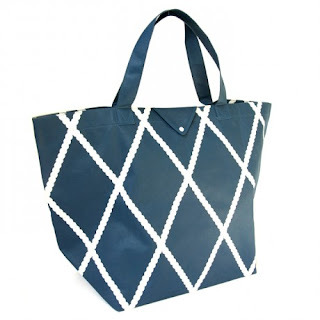 I would love the Cool Tote for shopping in the summer! These look great but would LOVE the cool tote! I think I'd like the cool tote. I like the petite tote. They are all just so cute and the prices are outstanding!!! I like the cool tote. megatote in pop...i'd use it as a diaper bag! A Mile in His Shoes Review and Giveaway! Need new books to read?